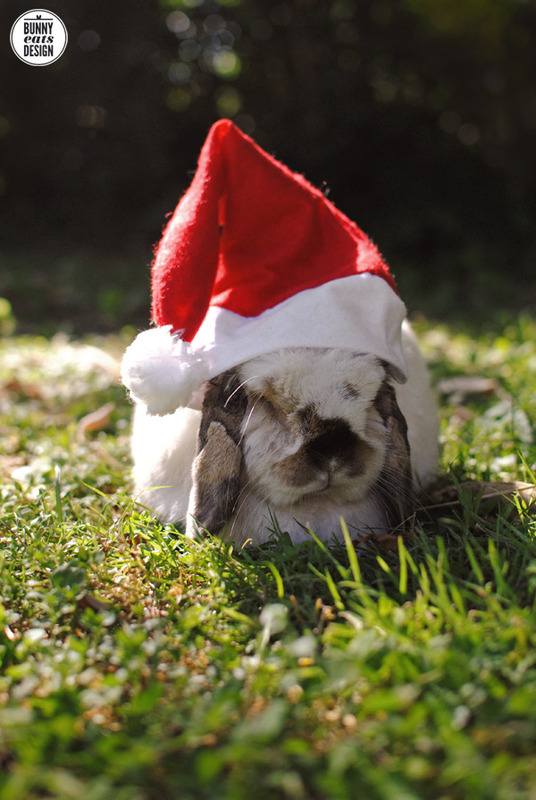 Tofu the bunny wishes everyone a Merry Christmas. Enjoy the company and of course the food. Be safe out there on the roads and don’t be afraid of wearing stretchy pants. I seriously need to get Izzy bunny a santa hat. Or at least some reindeer antlers. Tofu looks great, happy holidays!! !